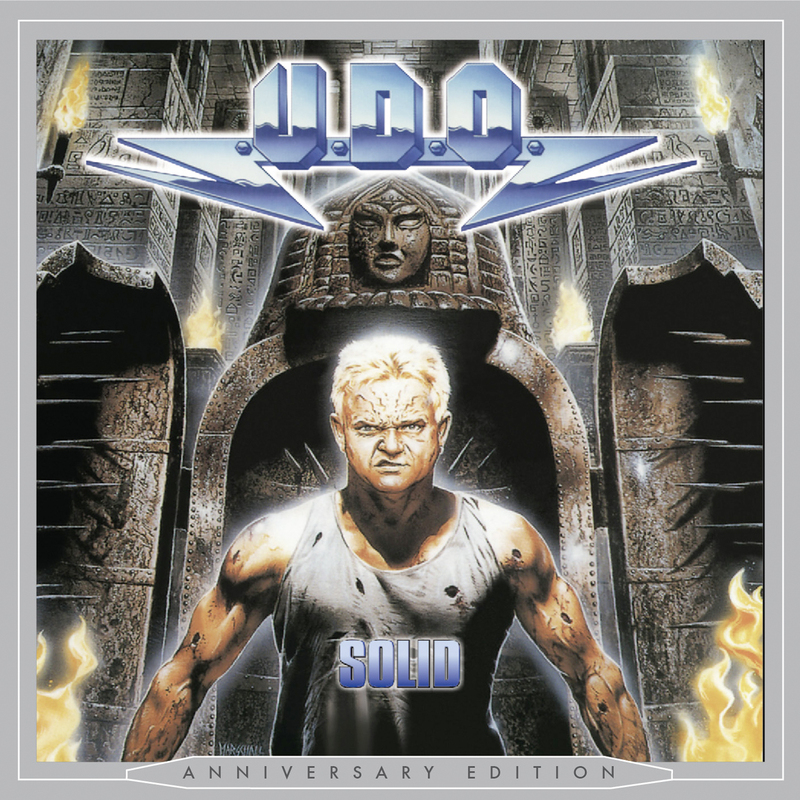 Details Solid - Official website of DIRKSCHNEIDER & U.D.O. NIGHT OF THE VINYL DEAD released "Solid" on vinyl on March 30th, 2011 (limited to 350 items). Feel The Weight Of Mine! I Did The Dead-Man’s Dance! All Evil’s Been Unleashed Within Us All - So War!